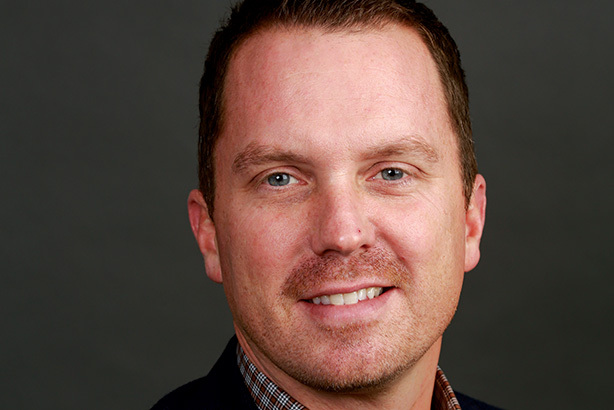 I can recall trying to hire Bryan Specht from Weber Shandwick nearly a decade ago to run the corporate practice at our small, but fast-growing agency Dig Communications. Bryan came out of state and federal politics and immediately found success on the agency side. Recruiting Bryan was unlike any other hire I previously made. It took many lengthy discussions as he wanted to get to know me and the agency as much as I wanted to get to know him. When Bryan finally decided to join us, he committed fully. When Byran commits, he will give you 100% effort, 100% of the time. That’s the kind of guy he is. Fast-forward to today and Bryan took our small firm to even grander heights, winning many new client assignments. While Dig has morphed over the years via acquisition, he has remained steadfast about growing via the creative-first, progressive track upon which Dig was founded. And, he has done it by developing great talent because he’s a terrific blend of curiosity, caring, and compassion. He cares about his clients and even more for his people. That’s the sign of a good agency leader. I am proud to be his client and former boss, but honored to be his friend.